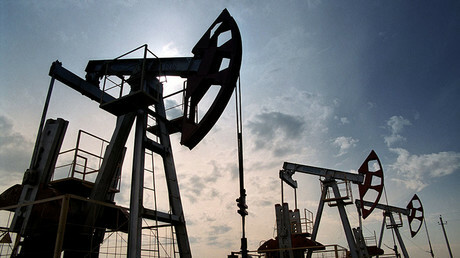 Oil prices are stuck in a holding pattern, waiting for more definitive data on what comes next. OPEC compliance is helping keep prices afloat, but rising US oil production is acting as a counterweight. 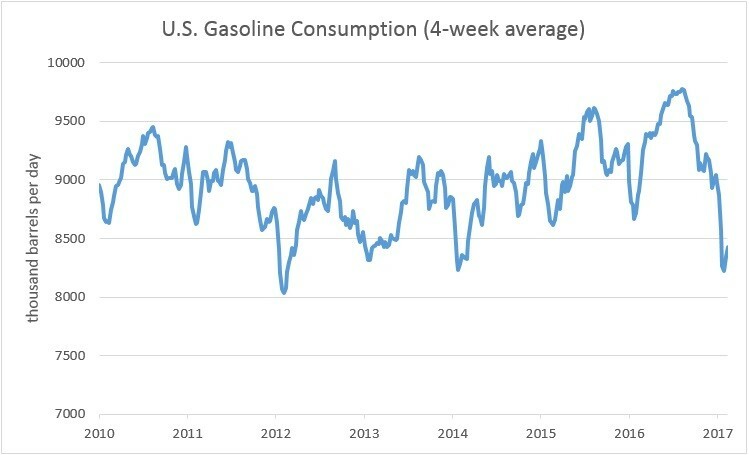 A new problem that has suddenly emerged is the record levels of gasoline sitting in storage. The market has already had to digest the fact that US crude oil stocks were rising, and investors have done their best to explain away the trend. But now gasoline inventories are climbing to unexpected heights. In fact, the glut of gasoline is now the worst in 27 years. 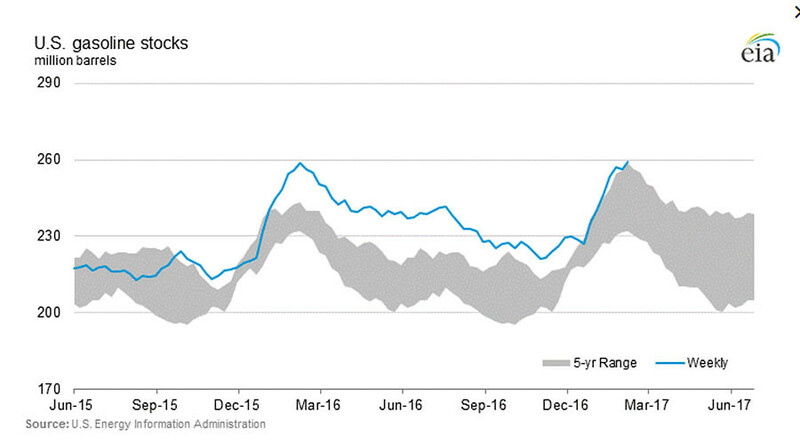 At 259 million barrels, US gasoline storage levels are now at their highest level since the EIA began tracking the data back in 1990. Part of the reason for the glut, of course, are high levels of production. Although gasoline production ebbs and flows seasonally, US production has been on an upward trend in recent years. Instead of bouncing around in a range of 8.5 to 9.5 million barrels per day before 2014, US production since the collapse of oil prices has steadily climbed to a range of 9 to 10 mb/d. But that increase came in order to satisfy rising demand (which, of course, was stoked by lower prices). More demand should have soaked up that excess supply. However, that is where the problem gets worse. Lately, US demand has faltered. US gasoline demand plunged to just 8.2 million barrels per day in January, and sales were down 4 percent from a year earlier. It was also the lowest level in four years. Weak demand is raising some red flags for the market. The data is worrying, especially since broader economic data does not point to deep problems with the US economy. 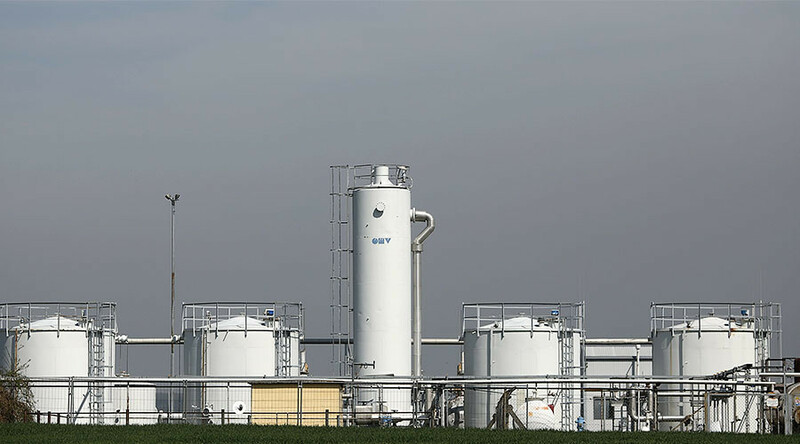 Some, including the EIA, speculate that higher prices are cutting into demand. That would be surprising given that prices at the pump are still a fraction of what they were a few years ago. The glut of gasoline has led to tankers being turned away at New York Harbor in recent weeks, diverted to ports in the Caribbean. However, even that did not resolve the glut on the US east coast. “Record-high inventories in the region are now pushing prices low enough to turn the typical trade flow on its head,” Bloomberg reports. The east coast typically imports a lot of crude oil and refined products. But refined products are instead heading in the other direction because of the buildup in supply. 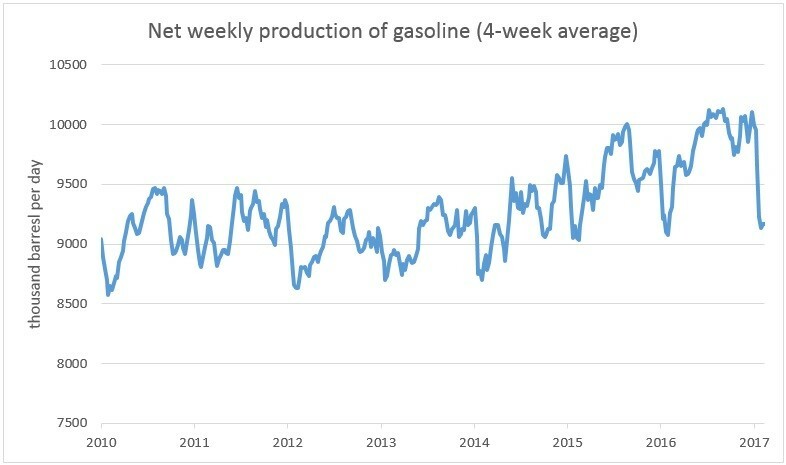 If demand does not rebound, then gasoline inventories will rise further. At that point, refiners will be forced to cut back on production, which means a reduction of their purchases of crude oil. Less oil sales means higher crude oil inventories, pushing down prices. Ultimately, that could force drillers to reduce supply. In short, if US demand – and by extension, global demand – does not come through for the oil market, then oil prices could decline this year.